The TrawlerFest trigger has been pulled. We have begun to sell seminar tickets online. 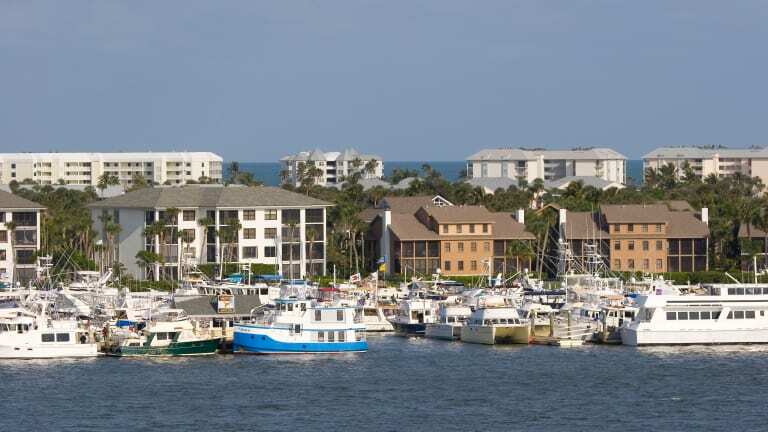 TrawlerFest is at Stuart Florida, Tuesday to Sunday, March 6-11 at the Marriott Hutchinson Island Resort and Marina. This year we are offering a record 34 seminars, including six topics that are totally new and others that are new to this venue. 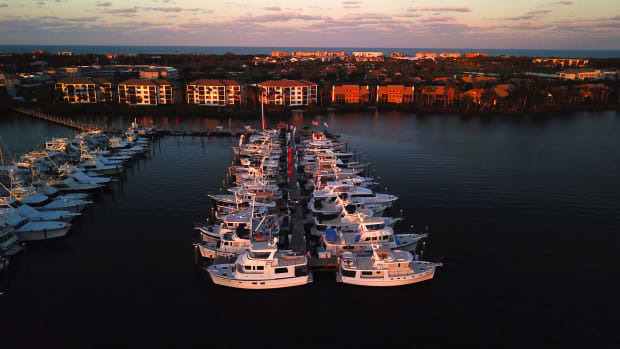 Naturally, we will be offering our signature seminars such as "Everything You Need To Know About Diesel Engines," "The Boat Buyers Survival Guide," "Cruisers Roundtable" (photo at top), "Boat Handling Illustrated" and "Boat Handling on the Water." 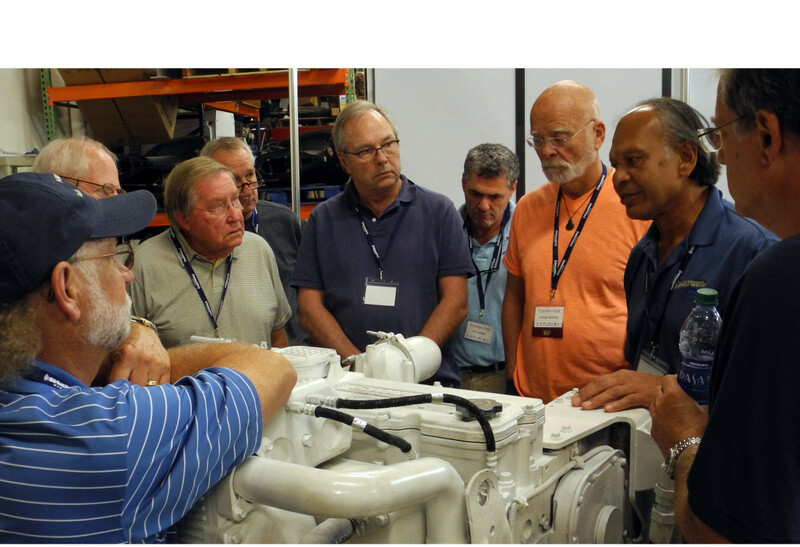 Diesel instructor Adolf Ellert enlightens attendees on the working of a Cummins engine. And no TrawlerFest is complete without a seminar on The Great Loop, but this year we have two. The second one, presented by Capt. 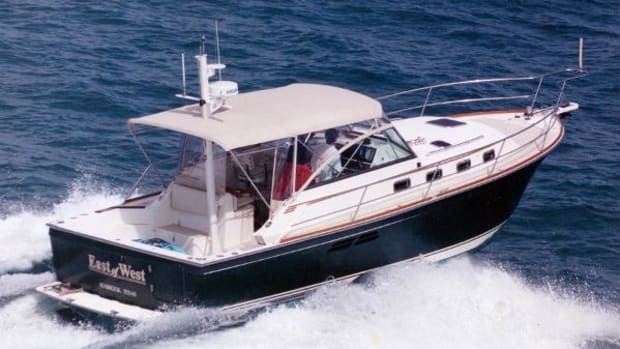 John Clayman is "Great Loop Boats for Bluewater, Too" because there are plenty of vessels well suited for both inland cruising and offshore passages. 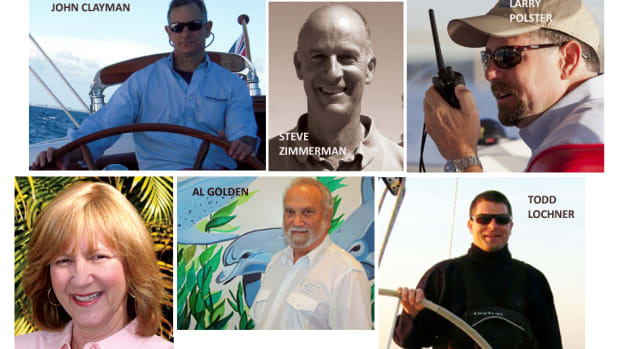 Another new seminar is called "Full Displacement: The Serious Choice for Comfortable Cruising" with Larry Polster. 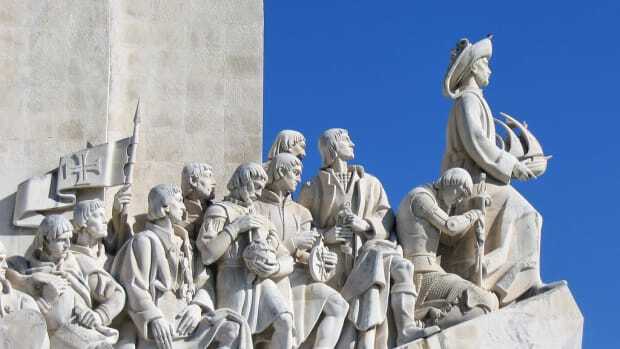 It may seem like an obvious topic, but with all the choices in today&apos;s market, we thought was worth reminding our audience where the word "passagemaker" comes from. 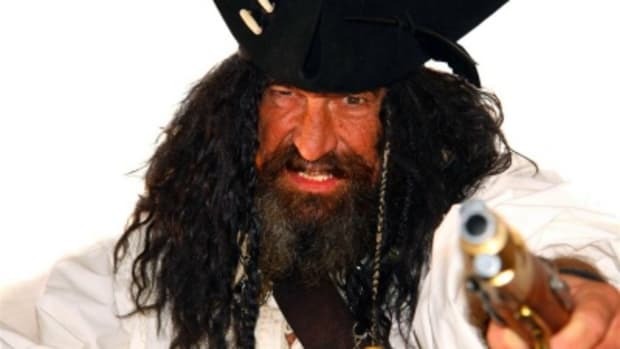 Veteran instructor Capt. Bob Arrington&apos;s new topic is "Water World" about the water in your boat, not the water your boat is in! Fresh water, soft water, salt water, reverse osmosis water, deionized water--what do we do with all of these types of water in our boat? We always have seminars on the Bahamas, and lately we&apos;ve featured talks on Cuba, too. At Stuart, we&apos;ve taken the next logical step. "The Bahamas & Cuba: Cruising Grounds Compared" with Denise & Don Bermant will compare and contrast both versions of tropical paradise: Why to go, where to go and how to follow the rules in each. 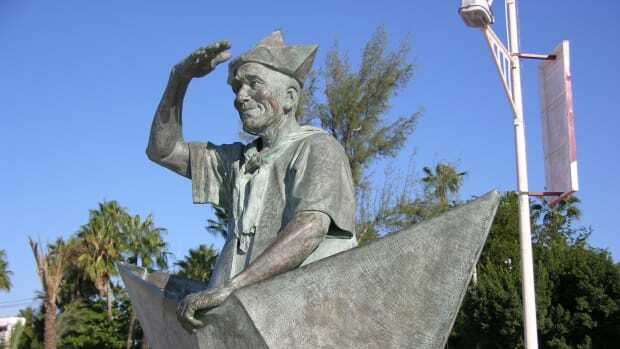 Another perennial theme is the personal story of how a couple caught the cruising bug, bought a boat and sailed away. This year we feature Christopher and Alexandra Bruce with "Cambridge, Mass. 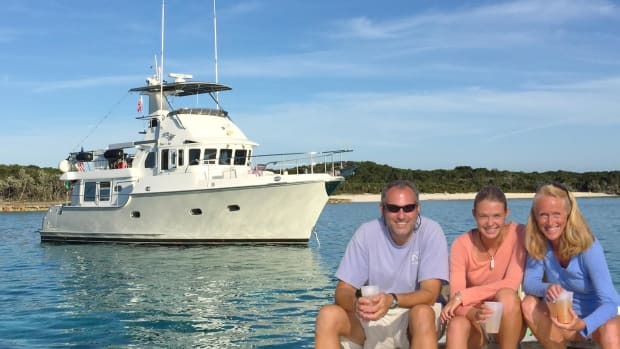 To Cambridge Cay"In 2015 the Bruces set along a path that took them from full time careers in the New Hampshire/Boston area to full time cruising. Lessons were learned and adventures were had. The message: You can do it too. We&apos;ve got several technical topics on weather, electronics, powerboat maintenance, etc. But this time around we have seminar on a particularly hot topic at the moment. "Solar Energy: The Time Has Come" with John Petrie discusses the advantages of auxiliary solar power for cruising vessels. He will provide advice on how to size your solar bank, differences in types and brands of panel, installation considerations and maintenance. 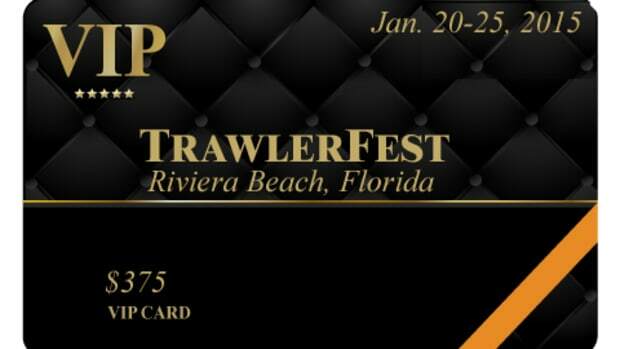 The best way to get the most out of TrawlerFestis to purchase a VIP pass. 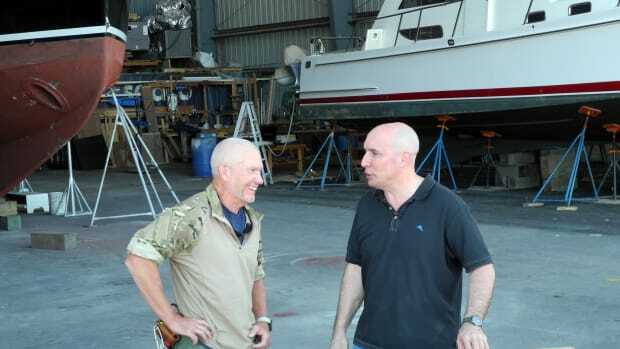 Being a four- or six-day VIP gives you access their choice of attending any seminar except the Diesel engine and on-the-water boat handling course . The cost is $399 and $499, respectively. Visit our ticketing site and do some math. You&apos;ll see how being a VIP maximizes your seminar buying power.